Award Courses and CPD Calendar for the entire season, including URLs that will assist you with bookings. The spreadsheet will be regularly updated by the RFU Local Delivery Team and sent out fortnightly by myself or my colleague Sam Carpenter, therefore please remember this is a working document and not the finished article for the 18/19 season. Please note the spreadsheet includes; Award Courses, Formal CPD and informal workshops/clinics delivered to meet specific needs of Eastern Counties (for example Prop Star). 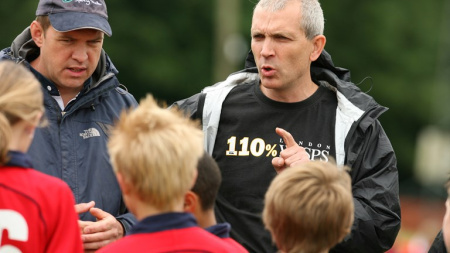 If your club requires additional CPD, and has the required minimum numbers then this can be requested through your Club Coaching Co-ordinator. As ever please contact us if you have any further questions.